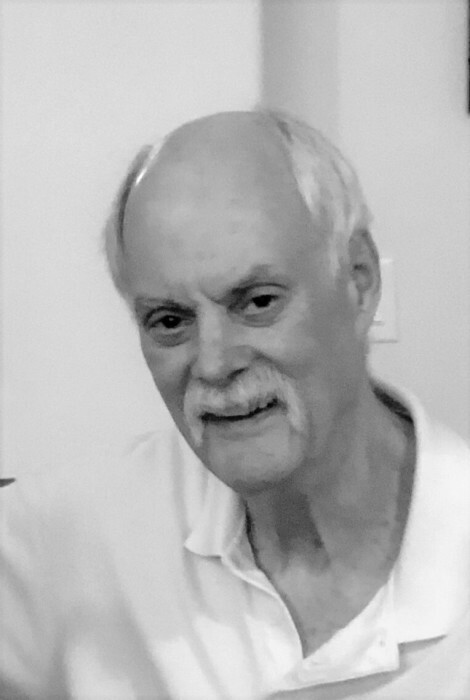 Thomas R. Moore Jr., 75 of Hernando, FL and formerly of Manchester, CT died on November 18, 2018. He was born on June 11, 1943 in Hartford, CT the son of the late Thomas Sr. and Jean Goslee Moore. He was a Military Police Officer during the Vietnam Conflict which gave him the drive to pursue a career in Criminal Justice. He worked for nearly a quarter of a century at the Hartford, CT Police Department. His assignments ranged from under cover auto theft operations to Commander of the Crimes Against Property Division, and he served as liaison to many community service agencies while assigned to the Community Response Division. His dedication and success prompted two deputy chiefs to request him as their Executive Officer. While his career involved working in the administrative end of police work, his love was working on the streets. When he retired Mr. Moore was the Captain of the Gang Task Force which was one of his favorite assignments. The desire to protect and serve did not end when he was off duty. Mr. Moore was an integral member of the Eighth Utilities Volunteer Fire Department in Manchester, CT for over 20 years. It was no surprise that golf and fishing would not be his idea of retirement. After 2 years of working for the State of Florida’s Juvenile Justice System, Mr. Moore worked closely with Judge Mark Yerman to establish a Teen Court program in Citrus County. He was also a member of CERT, a former member of NARLEO, and treasurer of his homeowners association. As a Notary he aided neighbors and even performed marriages. Up until only a few months before his death he was still an active Citrus County Court Mediator. Relaxing was working out at Bella Vita and traveling to distant places to drink fine wine. Mr. Moore was a graduate of the University of Connecticut and a huge fan of the women's basketball ball team. He and his wife opened their home and hosted exchange students from all over the world. Teens from France, Sweden, Spain, Italy, Turkey, and Paraguay learned from him about the generosity and fun loving spirit of Americans. His Survivors include his loving wife Susan Knaut Moore of Hernando, FL, sons Peter T. Moore and wife Robin of Pittsfield, MA, and Jeremy L. Moore and his wife Katie of Hebron, CT. He has two brothers Roger Moore (wife Jean) of Atlanta, Georgia and Spencer Moore (wife Cherie) of Windsor, CT. His grandchildren meant the world to him, Ian, Megan, Abigail, and Charlotte Moore, and Katelyn Pachallis. He is also survived by three great grandchildren and several nieces and nephews. Family and friends will mourn his passing and miss his great stories, coupon clipping, and grocery shopping on Sunday. A Celebration of his Life will be held at 11:00 AM, Saturday, December 1, 2018 at the Heinz Funeral Home. Judge Mark Yerman will preside. Tom’s family will receive friends one hour prior to the service. He requested that expressions of sympathy take the form of donations to favorite charities such as the California Fire Foundation at www.cafirefoundation.org or your local No Kill Animal Shelter. Hawaiian shirts are optional! Heinz Funeral Home & Cremation.